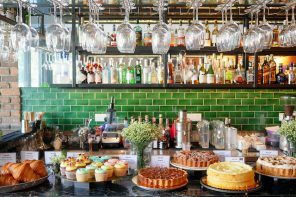 Birch KL is the brainchild of the same team behind Huckleberry Food & Fare, Mezze and Skullduggery. It is also DC Mall’s most popular eatery and we can totally see why. 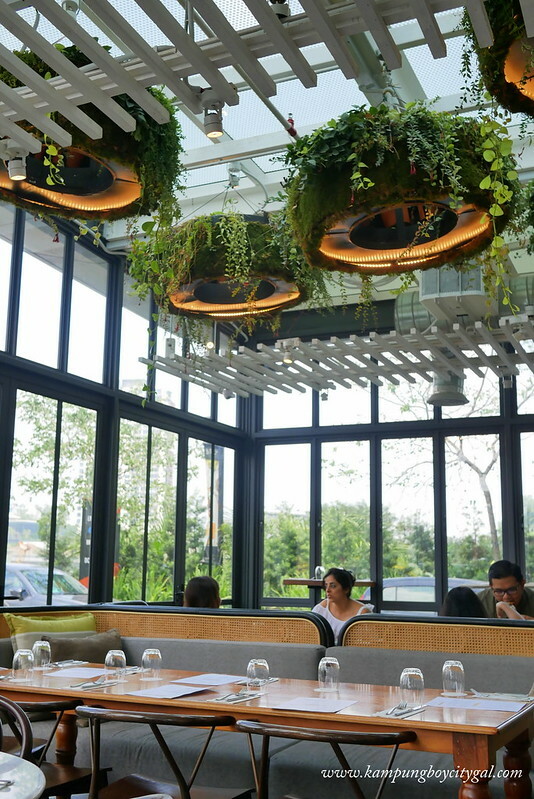 Flooded with natural light through its floor-to-ceiling windows, the café provides a well-lit space. 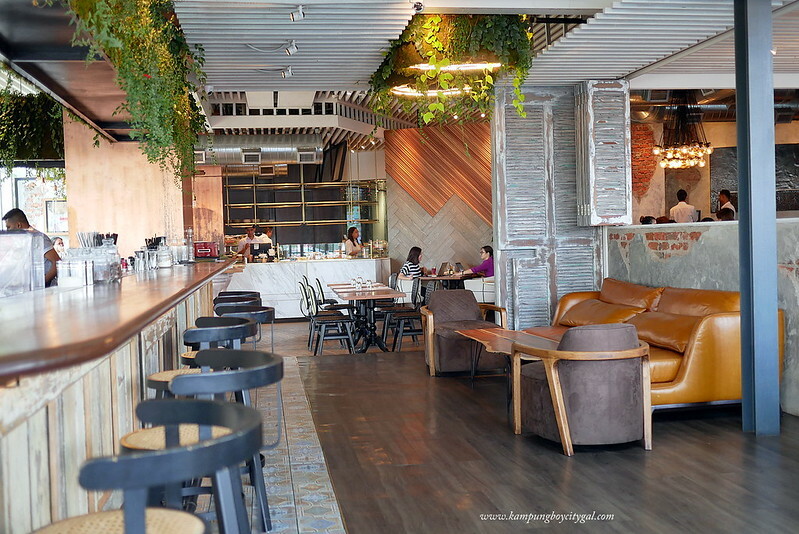 I love the rustic space with elements of wood and mismatched furnitures. 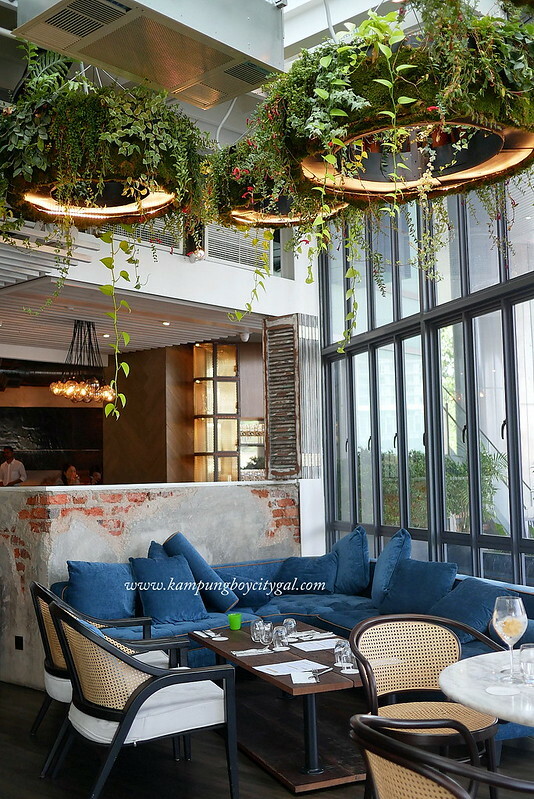 The centrepiece bar is decorated with hanging and leafy plants, making this the most instagrammable spot in the cafe. There are three different menus (breakfast, lunch and dinner) depending on the time of day you visit. 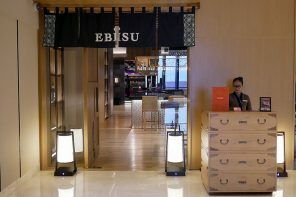 I was there for lunch on a few occassions and some of my favourite dishes are the Japanese Miso Porridge, Birch Benedict, Falafel Sandwich Wrap and Mexican-spiced Spatchcock. These are the must order in my humble opinion, oh and let’s not forget about their famous burnt cheese cake. The Japanese Miso Porridge (RM36) is nourishing and wholesome and will make you feel amazing after! 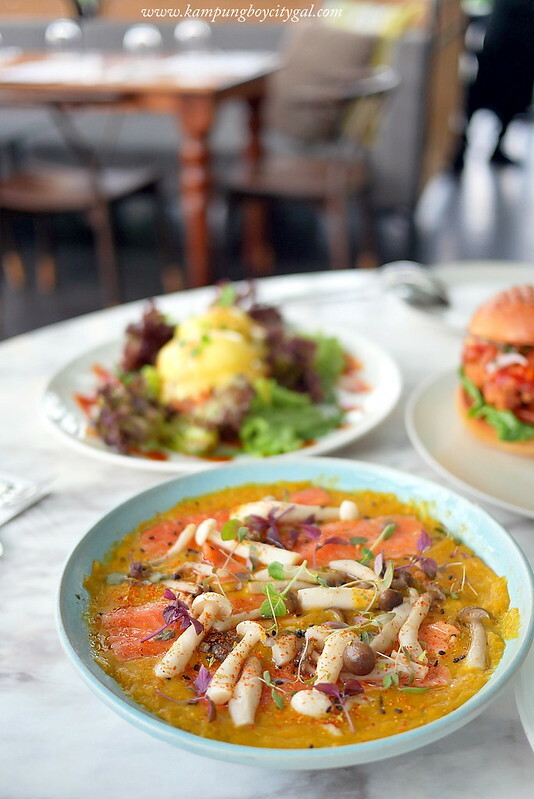 The smooth and velvety porridge is topped with briny crab meat, pumpkin, cured salmon, shimeji mushrooms, togarashi spices and micro greens that add further bulk and texture to the smooth, creamy porridge. 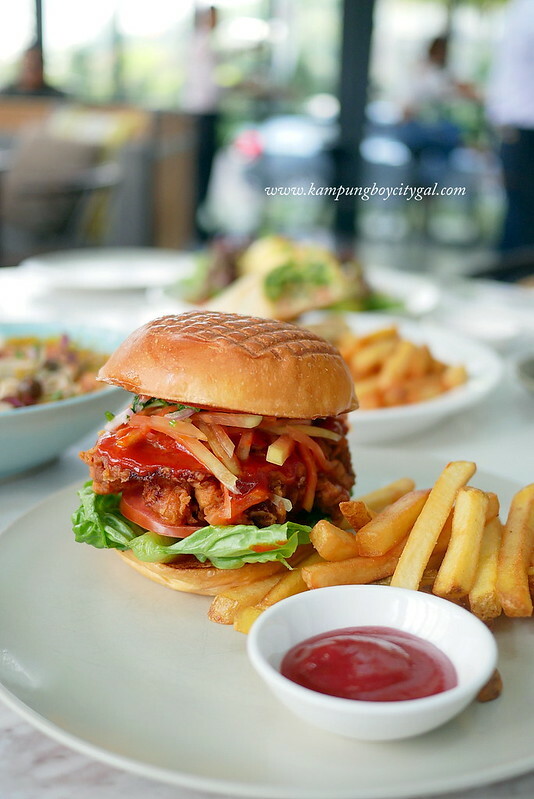 The Korean Fried Chicken Brioche is a sinful slab of spicy fried buttermilk chicken and young papaya slaw laced with gochujang and served with fries. It was a decent burger in general but I expect the fried buttermilk chicken to be more juicy on the inside. 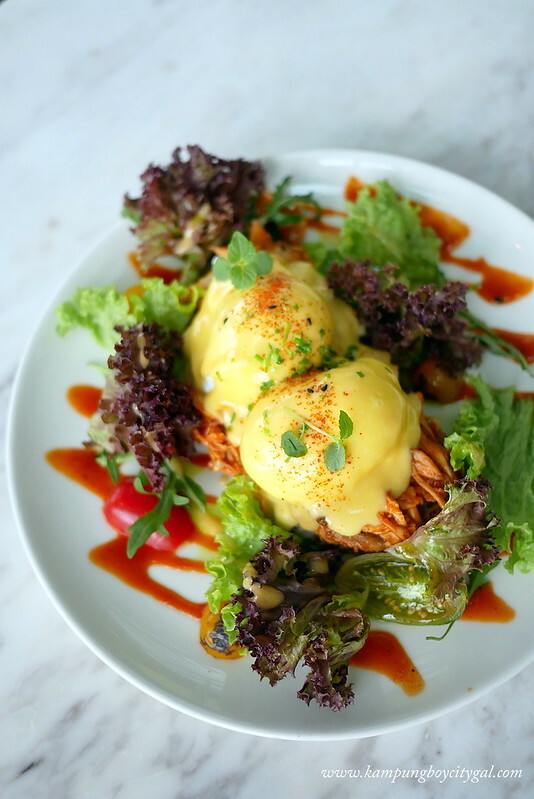 Birch Benedict (RM26) is an interesting twist to the classic egg ben. I love how they layer those luscious poached egg and creamy hollandaise sauce with spicy pulled chicken drenched in barbecue sauce. 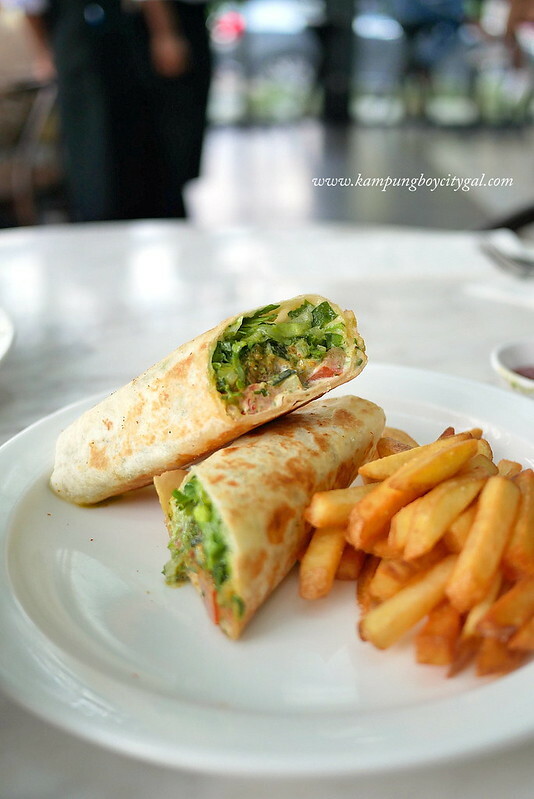 I won’t normally order anything that is labeled as vegetarian but I’ll make an exception for the Falafel Sandwich Wrap (RM18). Not your usual falafel, made with kale and local ulam but it is so delicious. So good with pickled chillies, chopped salad, red sauce and yogurt in Turkish flatbread. 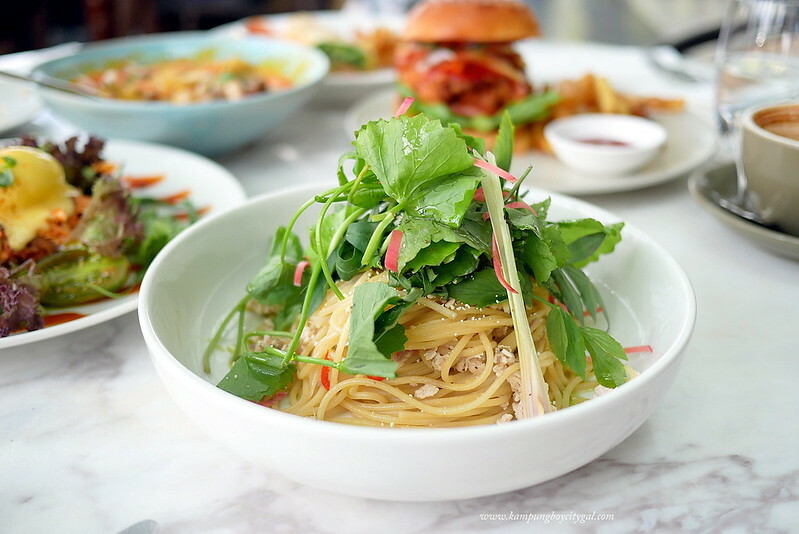 The Ulam Spaghetti (RM 35) is a refreshing pasta dish with some local touches. Toss everything together – the minced chicken, fresh ulam salad, galangal, lemongrass, ginger flower, coriander, fish sauce and you are in for a treat. Flavour wise, it was a bit bland for my likings but my dining partner loves it. 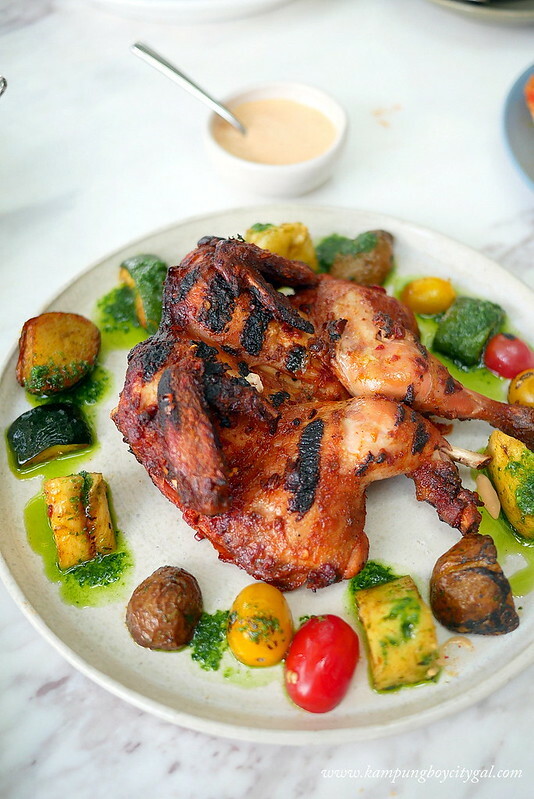 The Josper Spring Chicken (RM55) used to be a dinner treat at Birch KL but it is so popular that the management has decided to include it as a lunch item too! The spring chicken is so well marinated and yields a very juicy and tender meat. Even the sides of charred pineapples, charred baby potatoes, zucchini and cherry tomatoes were delicious. 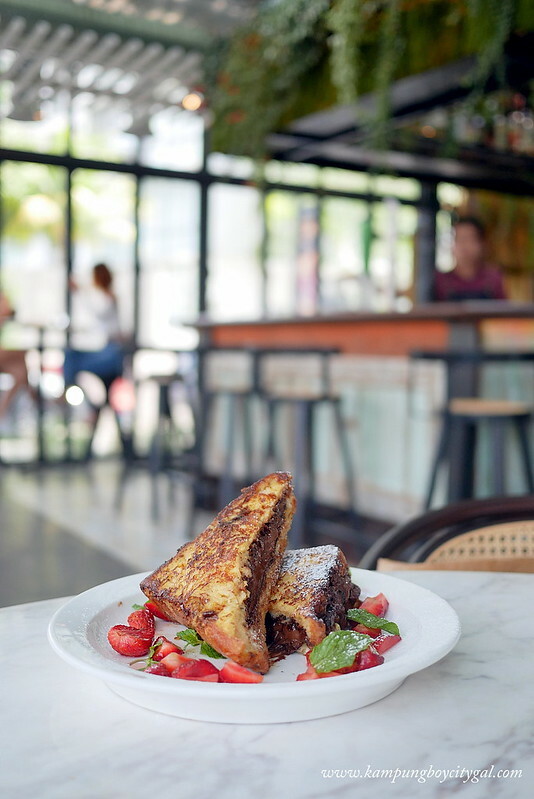 The Nutella stuffed Frenchtoast (RM 26) with macerated strawberries is one of those self-indulgent treat but I still prefer Birch’s cake selection such as the awesome blackout chocolate cake or burnt cheesecake. 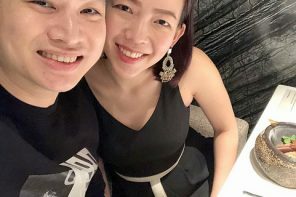 Add: Lot G10-11, Ground Floor, DC Mall, Jalan Damanlela, Damansara Heights, Kuala Lumpur. Hours: Monday to Thursday: 9am-1am; Friday to Saturday: 9am-2am; Sunday: 9am-5pm.